Liverpool forward Dominic Solanke will move to the Bundesliga with Schalke ahead of a loan switch to Crystal Palace according to Sport Bild. 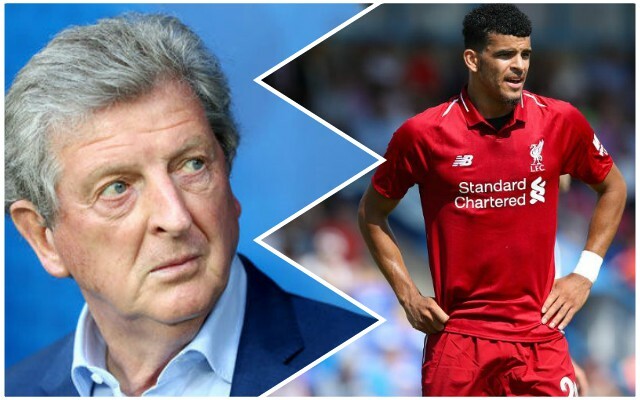 Roy Hodgson’s Palace are desperate for goals but Solanke has reportedly been impressed with the progress Jadon Sancho and Reiss Nelson have made at Borussia Dortmund and Hoffenheim respectively. Schalke’s sporting director Christian Heidel is also known to have a good relationship with Jurgen Klopp. There are still high hopes for Solanke at Anfield, but a loan move for the rest of this season would definitely be beneficial for him. Since scoring his first senior goal for the club on the final day of last season against Brighton, Solanke has not had a look-in due to intense competition up front. Long-term, he might need to secure a permanent move away, but for now, a loan deal to somewhere where he can prove his credentials seems the sensible option. The situation can then be reassessed in the summer. He has been highly rated for a long time and it would be a shame to see him leave permanently, but with so many good players at the club, that might be the only option in a few month’s time.